Join us for the opening of Risk, the 2019 Master of Fine Arts Student Exhibition. 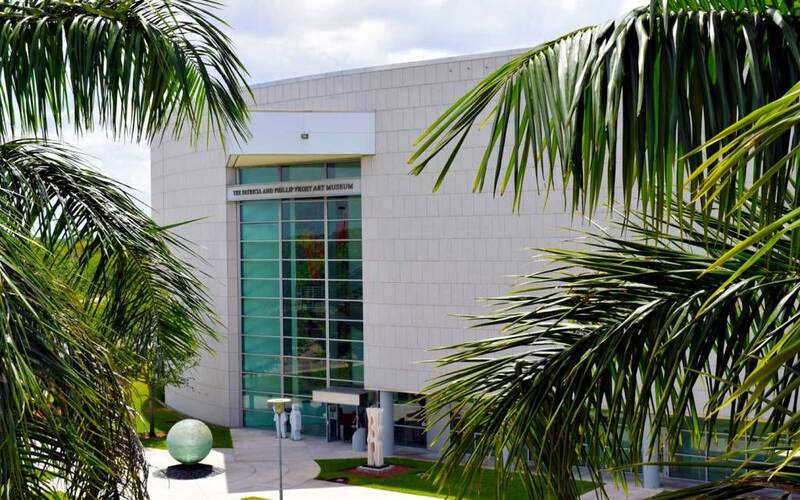 Every year, the Frost Art Museum welcomes students, their families, and our community to view the work of our talented FIU MFA candidates. This years 2019 MFA Candidates include Gianna Dibartolomeo, Stephanie Hibbard, Karla Kantorovich, Samantha Lazarus, Paul Perdomo, and German Ruiz.